Neel Joshi, a 27-year-old student and writer with the news site Macrospective.net, is ready to buy a house. "I'll be finally graduating from medical school and moving on with the next phase of my career, so with an eye to the future, it really makes the most sense to me to start investing into equity in a home rather than continuing to throw money away with rent," Joshi says. Joshi adds he'll pull the trigger this summer, as the timing is just right. "Particularly if I can keep my mortgage payments in line with what I'd be paying as a renter, it makes a lot of long term financial sense, plus there are a number of tax credits and assistance programs to help first time buyers make a purchase," he says. Millennials seem to be aware that economic conditions are in their favor, and are becoming more aggressive about homeownership. 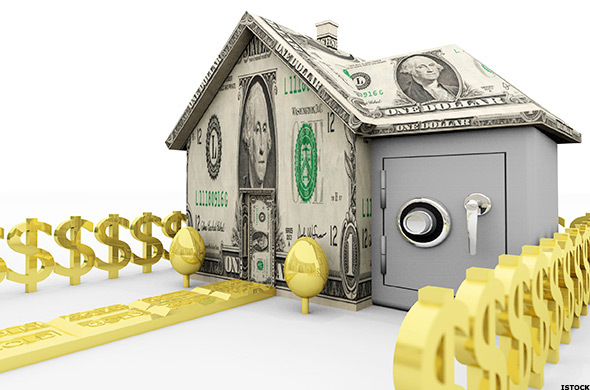 According to Joe Melendez, CEO of Dallas-based down payment protection service ValueInsured, nine in ten Americans aged 18 to 34 say it's important to one day own their own home or to become homeowners again. And there's an immediacy to this impulse: among older Millennials -- ages 18 to 35 -- 65% are planning to buy a home by mid-year, according to the National Association of Realtors. With mortgage rates low, this demographic wants to strike while the iron is hot. "Millennials will buy in 2016, because interest rates are low," says Janine Acquafredda, an associate broker at House n Key Realty, in Brooklyn, N.Y. "Borrowing money is so cheap, that even though prices for real estate are high, taking out a bigger loan, in many cases, means payments will be the same or even less than if prices were low." That's enticing this generation of young professionals. Count Jason Rothman in that group. Rothman, a 27-year-old AdWords freelance consultant and a Google Partner based in Oklahoma City, is buying a new home with his girlfriend in the next several months "My girlfriend and I our buying our first home together for all the normal reasons, like to start owning instead of renting, and because over the last few years, we've both had success in our careers," he says. 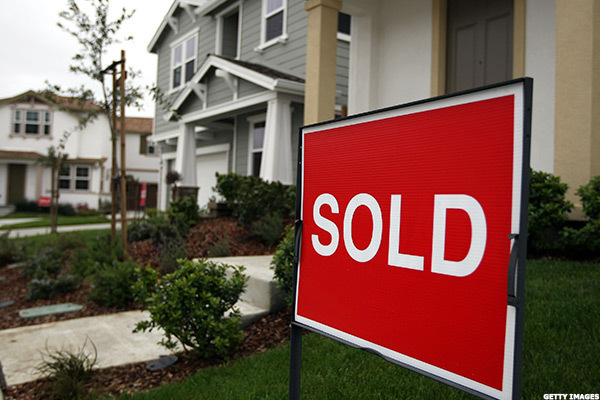 Joshi and Rothman are emblematic of many younger Americans hoping to purchase a new home in 2016, as economic conditions are favorable for Millennials, experts say. Seven factors in particular explain why 2016 could be a banner year for younger homebuyers like them. "The number one reason Millennials will come to market this year is due to the low interest rate environment," notes Whitney Fite, president of Angel Oak Home Loans. "Even though the Fed raised rates in December, mortgage rates have plunged since then 30-year mortgages are about 4%, which makes purchasing a home more attractive than renting right now." Rothman in Oklahoma City says he and his girlfriend are so motivated to buy a home this year because of those low interest rates. "Everyone and their mother knows that interest rates only have one way to go right now, and that is up," he says. "At some point the Federal Reserve and the market are going to raise interest rates. The only way they can go is up. And right now my girlfriend and I have the opportunity to lock in a 3.5% or 4% interest rate for 30 years. That's the financial opportunity of a lifetime." Unemployment for the upper range of the Millennial generation - those between the ages of 25-to-35 -- has dropped to 5.1% in January of 2016 from 5.9% in January of 2015. When Millennials are gainfully employed and on a set career path -- instead of boomeranging back home after college -- they're more likely to form households and buy homes. Case in point: Reno, Nev. has become a housing boomtown with major employers like Tesla, Apple and data security firm Switch employing Millennials who have the capital and desire to buy homes. As Millennial unemployment continues to decrease, this generation will continue to get out from under burdensome school debt, which has been a major hurdle to homeownership. 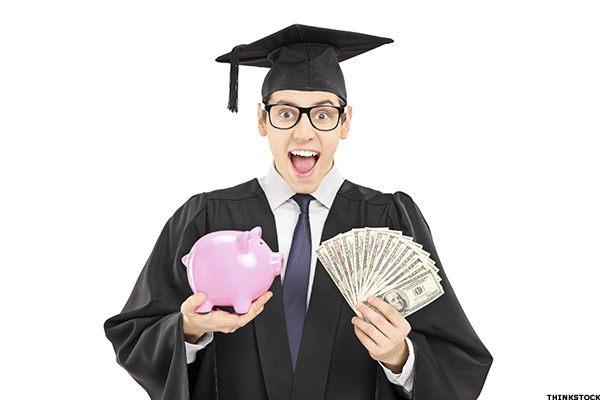 According to Bankrate, 56% of Gen Y-ers with student loan debt pushed back major life events like home purchases. The burden of daunting amounts of student loan debt has been the largest impediment to Millennial homeownership. The decreased unemployment among members of this generation allows them to chip away at debt loads and build capital for a down payment, facilitating their quest for homeownership. Apartment rental rates have been soaring in the U.S. since the housing crisis. 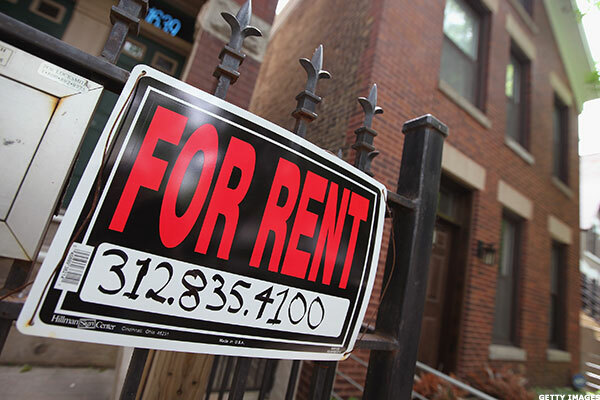 In many cities, it now costs more to rent than it does to pay toward a mortgage. "Rents continue to rise," says Fite, noting that Millennials' realization they're throwing money away without building equity is driving them to think more seriously about homeownership. "Millennials will buy in 2016, because buying has become cheaper than renting in many housing markets," said Acquafredda, of House n Key Realty. In particular, it's cheaper to own in Baltimore and Tampa, along with Norfolk/Richmond, Va.; Washington, D.C.; Chicago; and Phoenix. 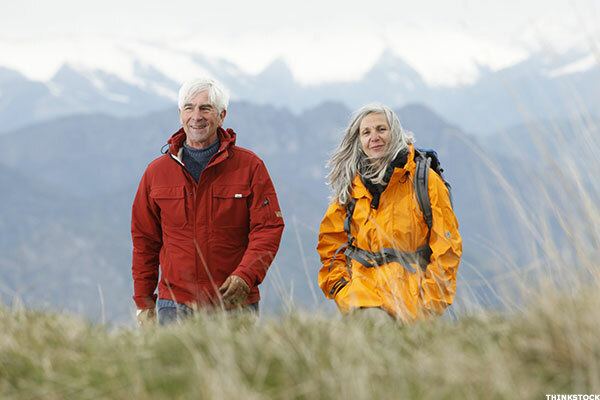 Millennials parents are Boomers, the generation that is entering retirement and will eventually pass on $30 trillion in wealth to their children. Many are gifting money now to avoid excess estate taxes. That's helping Millennials bridge the gap in what they may lack for a down payment. 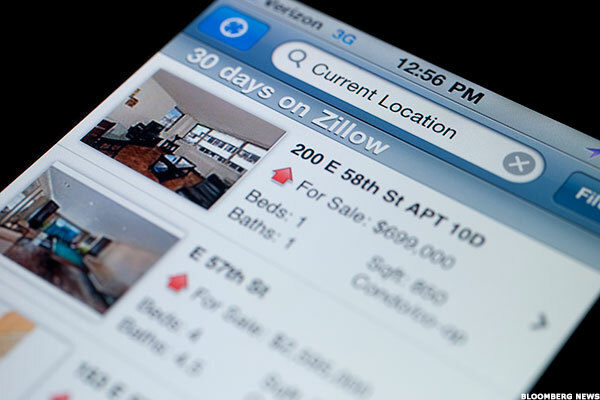 The Internet is quickly becoming the defining conduit for real estate today. Millennials are the most likely generation to conduct research about the home buying process on their mobile devices. "We're seeing a dramatic transformation of the real estate industry with today's consumers, especially Millennials exerting more control over the buying and selling process than we have ever seen before," Lisa Edwards, director of business strategy at ForSaleByOwner.com, told TheStreet last year. And online mortgage lenders are beating traditional bank loans in favorability for buyers. Credit lending standards are starting to ease across the board in government, agency and private sectors. New mortgage products are cropping up that extend liquidity to even more borrowers, according to Fite. Major lenders have lowered the minimum FICO scores required to secure loans, and that's allowing Millennials who haven't had as much time to build credit or whose credit has suffered because of debt burdens to secure mortgages.